Loop / Loop style of tow rope. 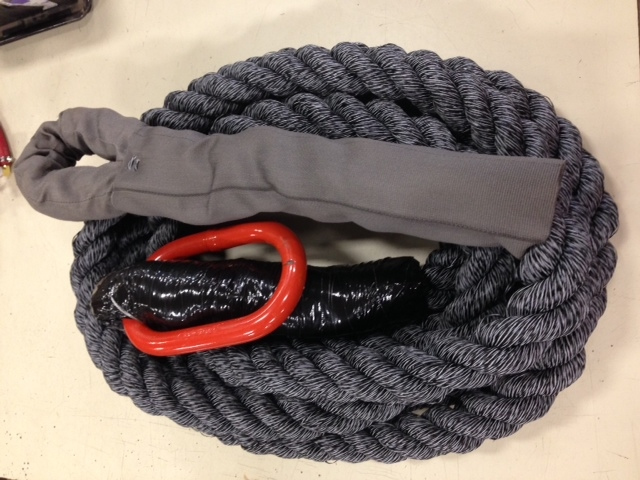 Loop / Sling style of tow rope. 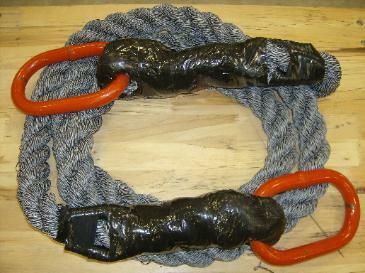 Loop / Ring style of tow rope. 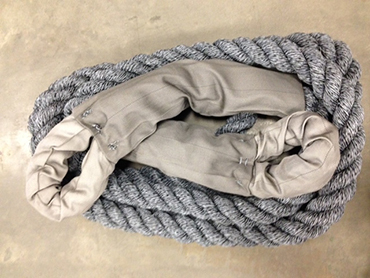 Ring / Ring style of tow rope. 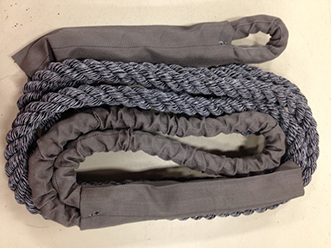 There are Four styles of Champion Tow Ropes available. Champion Tow Ropes are easy to handle. They will not absorb water and they will remain flexible in cold weather. Designed specifically for use as a towing device. Manufactured from monofilament polypropylene. This unique product withstands contact with fuels, fertilizers and various other chemicals as well as being water resistant. Designed to stretch from 12 to 15 percent. This is enough to absorb the normal shock of pulling and towing, while greatly reducing recoil.